It’s unclear how many people actually abandon their shopping cart. Some studies say 80%, others argue about 65%. The truth is, no one really knows the exact abandonment rate because it differs from one industry to another. 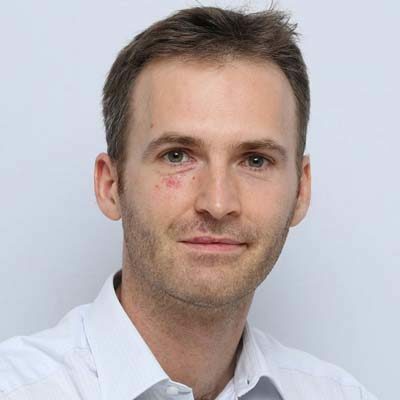 To sort it out, the Baymard Institute came up with an amazing analysis that benchmarked 37 different studies on shopping cart abandonment rate. They found out this: as of 2017, the average cart abandonment rate is about 70%. This may not come as a surprise for veteran e-marketers, but the truth is that 7 people out of 10 will actually abandon their cart after they’ve added their products; even on your website. Knowing this, implementing good practices to diminish abandonment rate is an absolute priority for any e-commerce website trying to increase conversions and revenues. 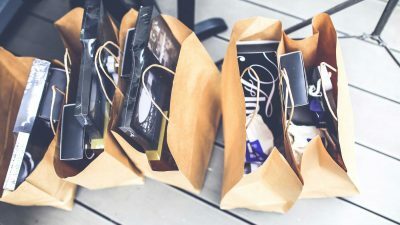 Before we begin our top picks for the best shopping cart practices, we wanted to remind you that your conversion rate also depends on other interesting variables. This simple 3-step formula (CSF) is the cornerstone of any successful cart page. Let’s take a closer look at those 3 elements. “Clear” means there’s nothing dodgy or messy about your cart page. It should ideally display all the important information on a single page; without the need to scroll too far nor visit any other page. “Simple” means your cart page will display all the information using comprehensible, crystal-clear language and design that leaves no room for misunderstanding. 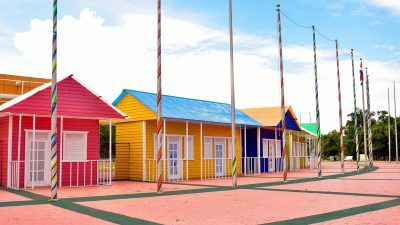 You may also want to avoid confusing structure and questionable color codes. The more time visitors spend on your cart page, the more likely they are to leave it. If you apply the first two critical elements (simple+clear) to your page, the resulting cart page experience should also be fast, as people will only spend the minimum amount of time required to review their order before they purchase. Knowing these 3 crucial elements, it’s high time we dive into our 10 best practices for e-commerce shopping cart pages. 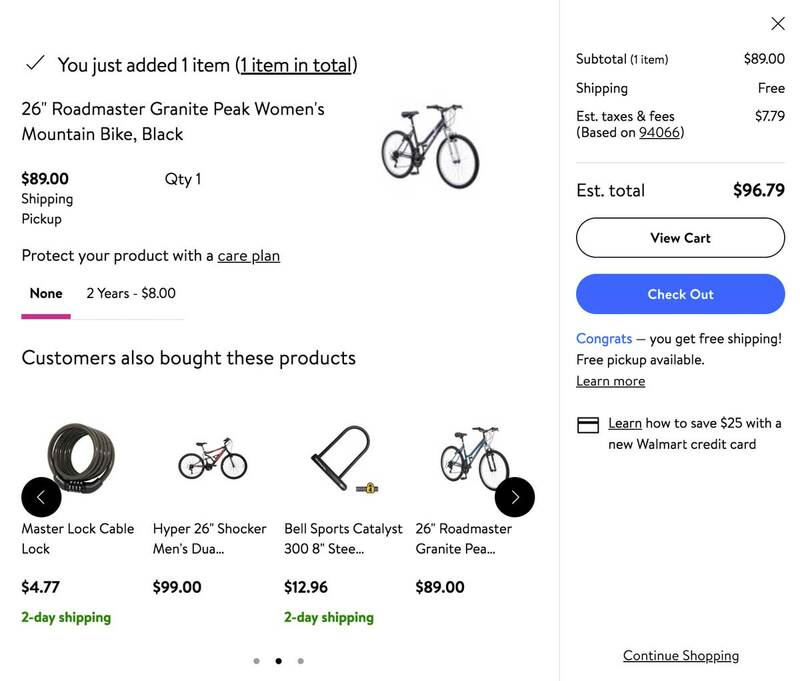 Just moments before your visitors proceed to checkout, they’ll land on your cart page which has one sole mission: lead your visitors to actually pay. For most ecommerce buyers, the cart is a page used to review their order. In order to help them do so, your mission is to clearly display all the relevant information regarding the product. 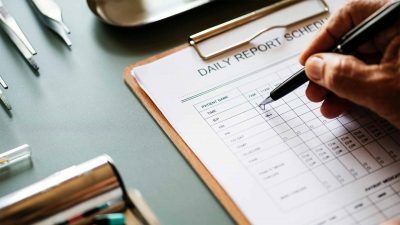 Having all these elements clearly provided to your customers will help them quickly review their order before they purchase: this will decrease the percentage of people abandoning their cart because of unclear information. 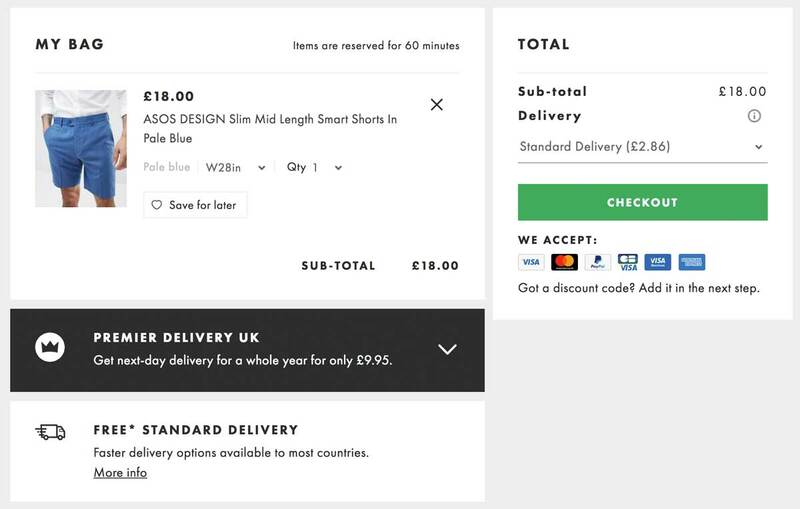 On their shopping cart page, UK-based fashion ecommerce ASOS makes it clear and easy to review your order: we know exactly which product we’re about to buy as well as its color and quantity. Special bonus point for the “Save for later” button (see point 8). There have been loads of studies about the psychology behind the use of colors. To be fair, there’s no single answer nor color that will fit all websites and solve all abandonment rate problems: each industry more or less uses one color code for its checkout button (see source). 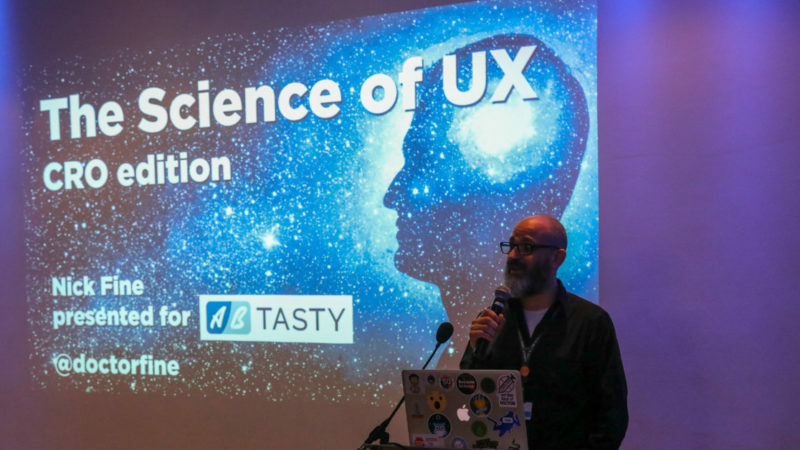 What’s for sure though is that visitors love harmony and clear designs when it comes to UX. When building your cart page, bear in mind that it should fit the overall color theme and that it should be reassuring. 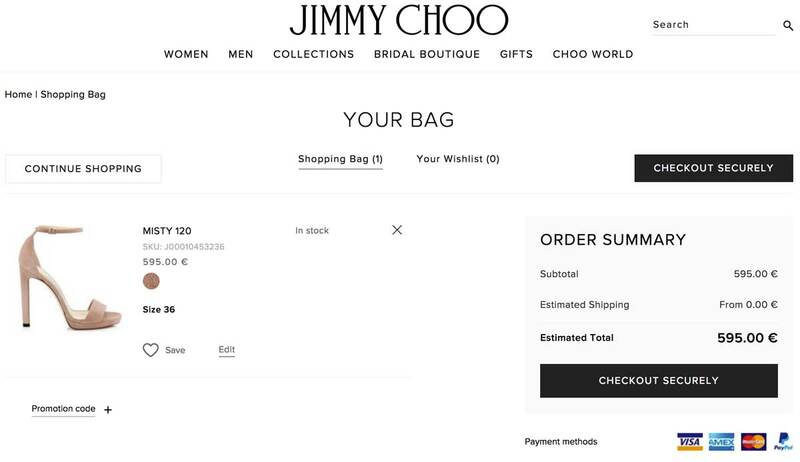 Famous shoe-maker Jimmy Choo uses an elegant yet efficient black and white color code in order to clearly display the information on the cart page. 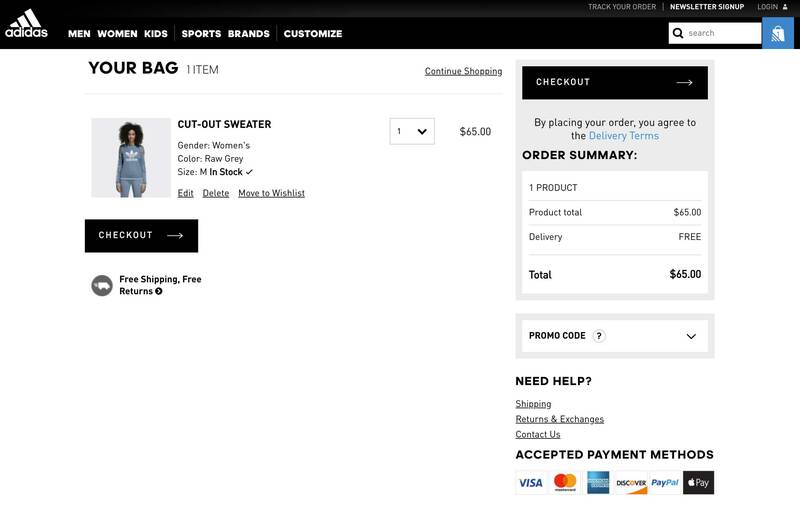 Notice that the checkout button efficiently stands out as the only black button on the page, making it extremely straightforward to click it. There’s nothing more annoying than a tiny ridiculous thumbnail that barely helps to identify a product. When you customers review their product, give them the opportunity to see it properly in a convenient size and resolution. Additionally, displaying a decent-sized image also helps mobile users have a better mobile experience. 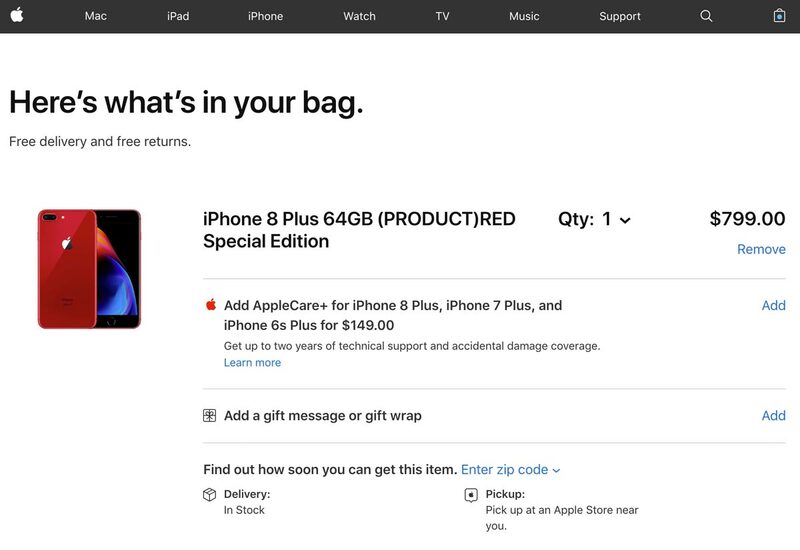 Apple makes it very easy to distinguish the product you’ve chosen on their shopping cart page: you just know it’s the right one. The image that Apple used is bright, clear and we’re absolutely certain that we got the right color in our bag. Information hierarchy is the structure used to display and rank information according to its importance. 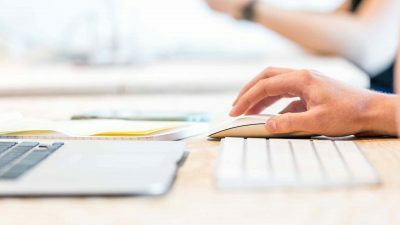 While designing cart pages, pay attention to the logic behind buttons, columns, and titles as they will heavily influence the users’ perception. Simply put, the rule of thumb is to avoid any possible confusion by keeping it clear and simple. You can use a variety of different colors (preferably matching your website) although we recommend a maximum of 3-4 colors at a time. 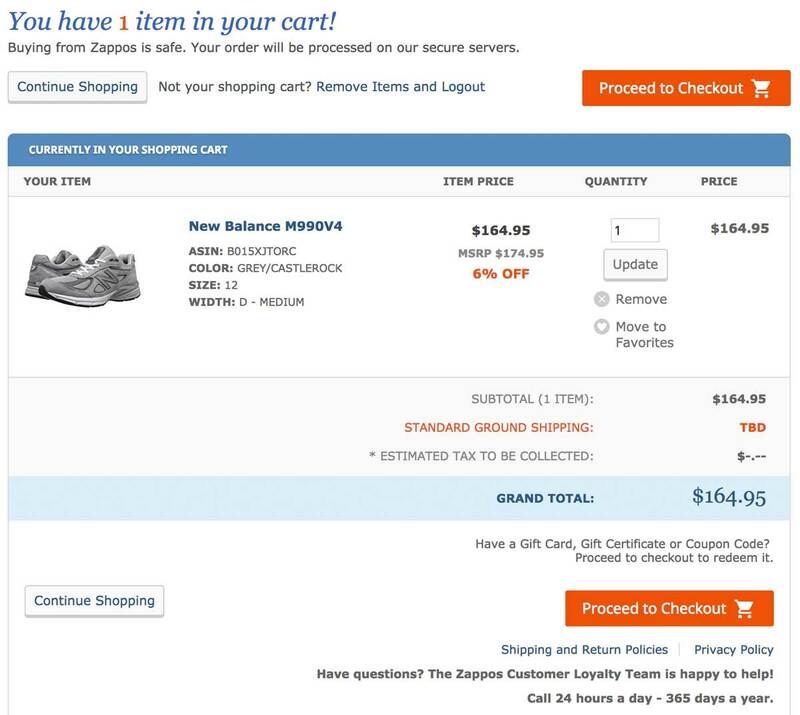 USA-based shoe marketplace Zappos does a great job of providing an efficient and clean shopping experience. Its shopping cart page is no different and skillfully guides customers through the buying journey: we appreciate the neat layout emphasized by a simple 3-step color code (orange=very important; blue=important; grey=secondary). Having different payment options is a necessity in today’s ultra-competitive ecommerce environment. Not only will this help you gain more conversions but it will also reassure visitors that are used to a particular payment solution. In fact, it’s so important that Control estimates that 50% of regular shoppers would cancel their purchase if their favorite payment method wasn’t available. If you run an international ecommerce store, bear in mind that payment methods differ from one country to another: what’s used in the US isn’t necessarily the same as in Europe or in Asia. Lastly, try to redirect customers based on their IP location so as to offer them a personalized experience based on the currency they use and their favorite payment methods. If you don’t know which payment option to implement first, take a look at Statista’s study on global preferred online payment methods. Worldwide sportswear maker Adidas provides 6 different payment methods including Paypal, VISA and Apple Pay: it’s an absolute necessity for large or global stores. A recent survey led by Econsultancy reported that trust seals are the single most important factor to gain customers’ trust towards a website. 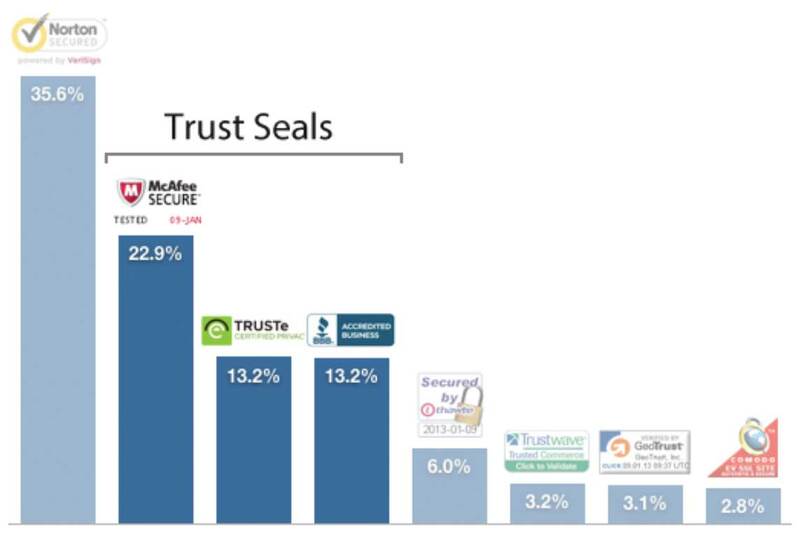 If you don’t know which seal to use and would like to know the list of the most effective trust seals… don’t move. If we look again at Econsultancy’s study on the most influencing factors on customers’ trust; we notice that “displaying a clear contact number and address details” came in as a close runner-up. As a matter of fact, your visitors want to feel that they are actual humans behind your website – it’s called customer service. 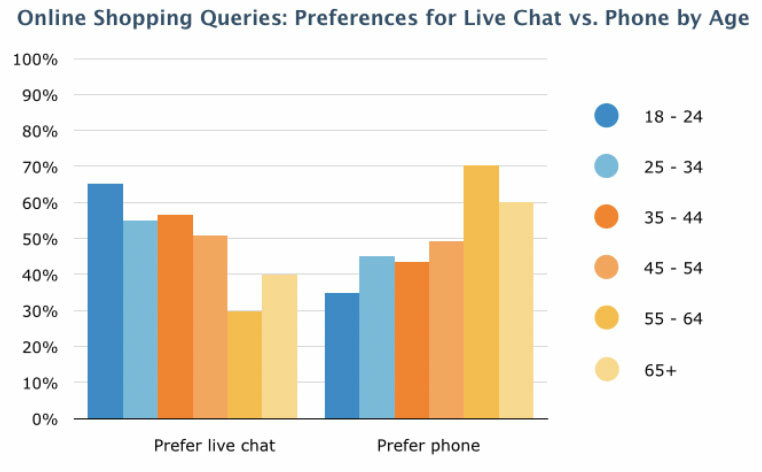 Even if it’s a rather new option for e-marketers, offering a live chat or phone assistance service right on the cart page is a great option to increase conversions, gain customers’ trust and leverage your brand identity. After all, we’re all running after brand recognition, aren’t we? Victoria’s Secret bets on its flashy colors to increase their call-to-action visibility. They cleverly offer a live chat option inside the cart page itself in order to break any possible purchase barrier: it’s a smart way to answer last minute questions. 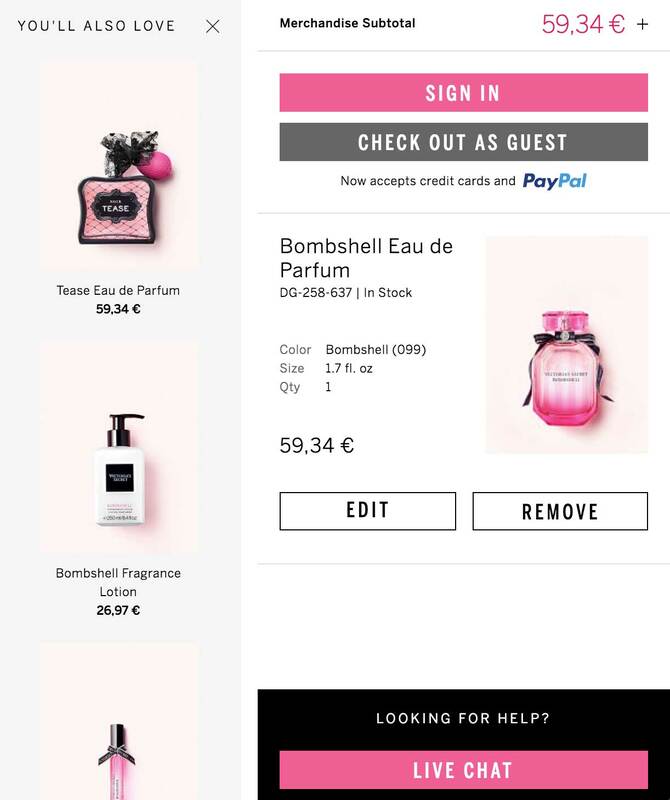 We’ll go quickly on that one but a continue shopping option is a smart way to offer your visitors a way to “abandon” their cart without leaving your website. Besides, some online shoppers actually use carts as “wishlists”: they just store future purchases there because they plan to buy later on. 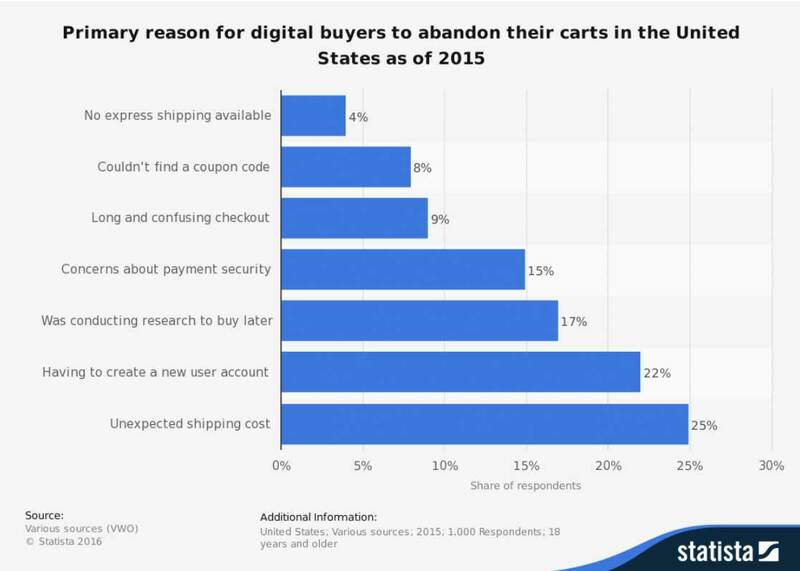 Guess this one: what is the number one reason behind shopping cart abandonment in the US? Knowing that it’s high time ecommerce websites start to be more transparent regarding shipping and return policy: it’s a key factor in enhancing conversion and gaining customers’ trust. Simply put, you should aim at providing clear information regarding shipping costs: you can do so from the product page to diminish cart abandons. Complementary products (cross-selling) is nothing new in e-commerce. However, displaying complementary products inside the shopping cart is something new that you should try. Nonetheless, we strongly advise you to monitor any conversion-related changes that will happen afterward as complementary products don’t necessarily increase ecommerce conversions, although they do increase your average order value (AOV). 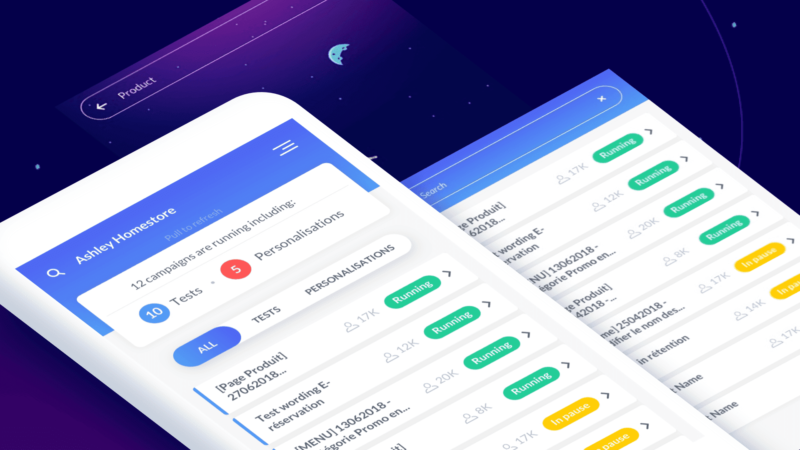 Looking to improve your e-commerce product page performance? Check out our last in-depth article on the subject. We’ve also published a complete guide to conversion rate optimization.